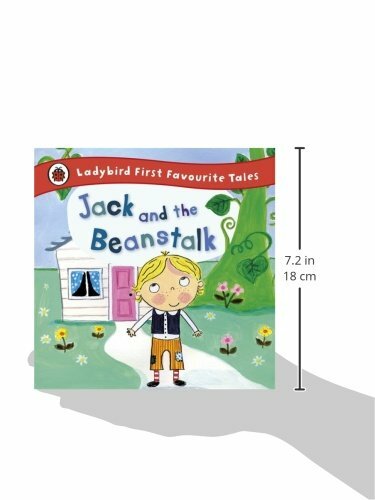 Based on the traditional fairy tale 'Jack and the Beanstalk', this vibrantly illustrated story is sure to become a favourite in every home. 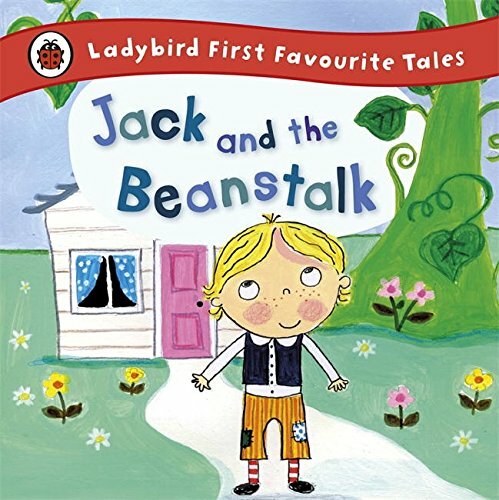 Jack's mother is very angry when he swaps their only cow for some magic beans. But before Jack knows it, he is off on a big adventure! 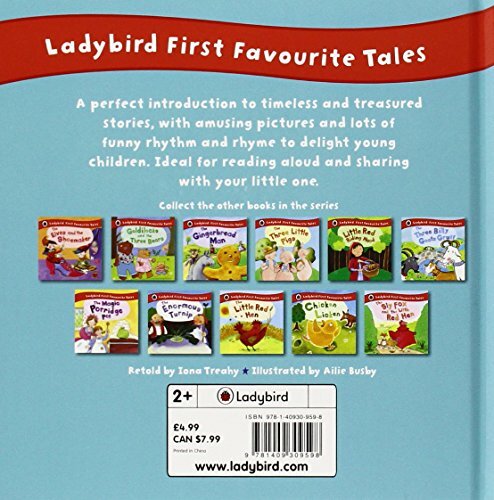 Part of the Ladybird 'First Favourite Tales' series - a perfect introduction to fairy tales for preschoolers - this hardback book contains lots of funny rhythm and rhyme to delight young children. Ideal for reading aloud and sharing with 2-4 year olds.